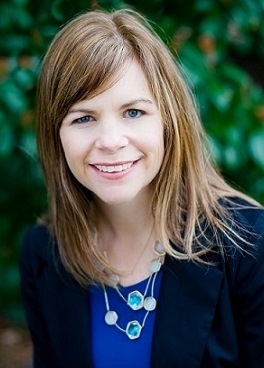 The following guest blog post is from Sarah Bedard Holland, executive director of the Virginia Oral Health Coalition. Integrating oral health into all aspects of health care can expand access to oral health services, enhance comprehensive health care and improve patient wellness. Health providers from multiple disciplines can deliver oral health services, education and referrals in most care settings, and dental providers can offer similar clinical services. In many instances, these services are reimbursable. In all instances, they support collaborative care and whole-body health. I’m pleased to announce that the Virginia Oral Health Coalition (VaOHC) has put together a new resource for health providers who are interested in oral health integration. The Integration Toolkit is hosted on our coalition’s website and is accessible from the homepage (www.vaoralhealth.org). We believe this new toolkit can encourage and support more stakeholders in moving toward integration. Many resources you can download and use today. Our coalition developed the Integration Toolkit with grant funding from the Richmond Memorial Health Foundation, in partnership with The Daily Planet and Community Health Solutions. If you have questions or feedback about the toolkit, or to submit additional resources, please contact me at 804-269-8721 or sholland@vaoralhealth.org. Integration of oral health into medical, behavioral health and other areas reflects this growing body of research connecting oral health problems with broader health conditions. We believe this new toolkit can encourage and support more stakeholders in moving toward integration.